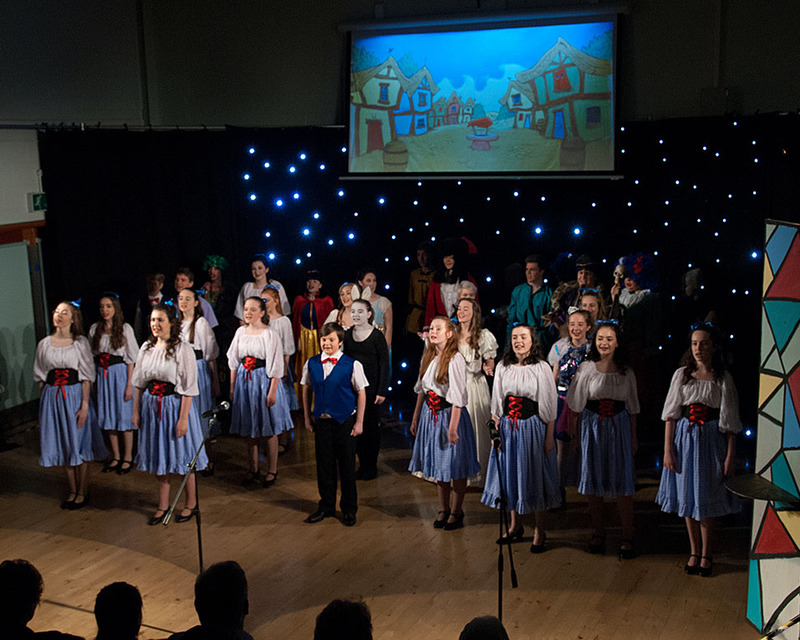 Music Theatre is a performance group for young people aged from 13 to 19 years who produce musical performances each year. 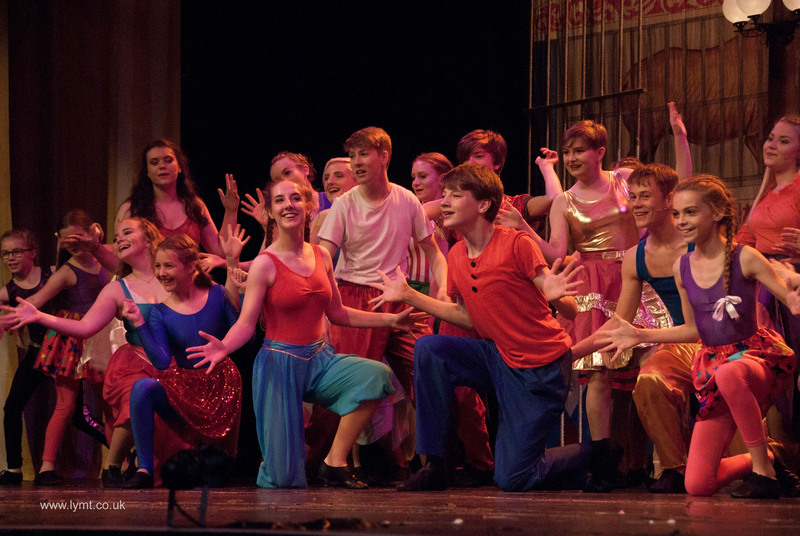 Music Theatre has been a winner of the Young Musical Theatre Singers of the Year competition on three occasions and has also achieved many other awards including NODA best youth production for Billy Elliot, Our House, The Sound of Musicals and 13 the Musical. Sundays are also used for rehearsals for about 16 weeks of the year. 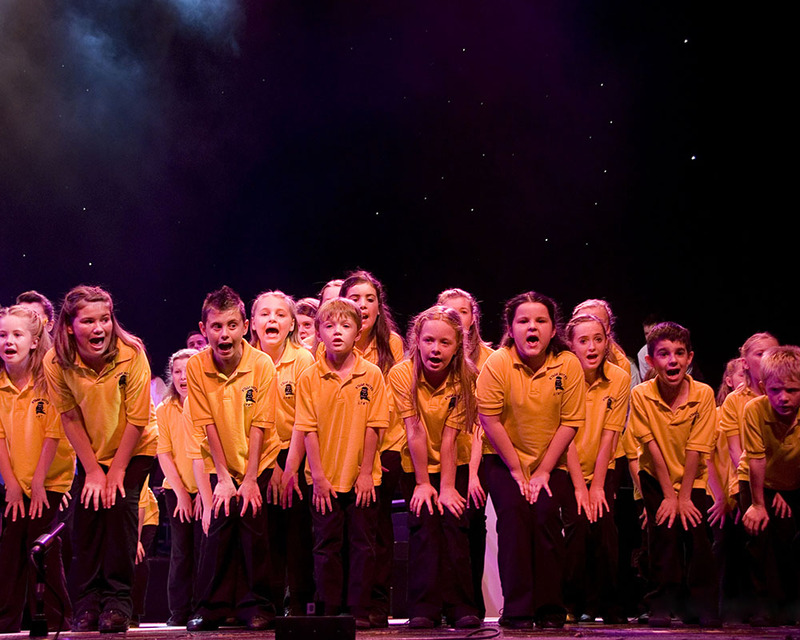 Stagenotes provides fun sessions for children from 6 to 12 years old, teaching skills in drama, singing and dance. This can help them grow in confidence, learn to work in a team and meet other children. Feb Working with your puppet - workshop with Libby and Stuart from Magic Lights Productions - DON'T FORGET YOUR PUPPET!